Preserving Bluegrass One Youngster At A Time! Tomorrow's Bluegrass Stars 2019 Click HERE for Info on the Wilmington, OH. TBS Meet and Greet! 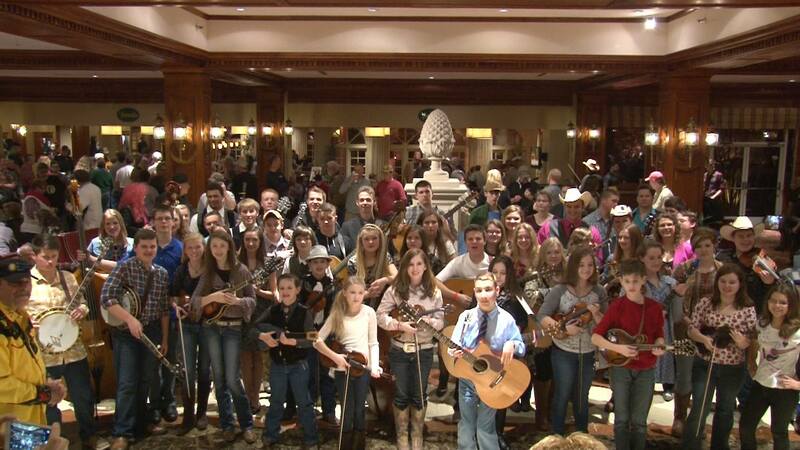 THE TALENTED YOUNG BLUEGRASS MUSICIANS FEATURED THROUGH TOMORROW'S BLUEGRASS STARS ARE STRIVING TO PRESERVE "YESTERDAY'S" MUSIC FOR "TOMORROW".